Listen at 8am, 11am, 2pm and 5pm! You could text in and win $1000! 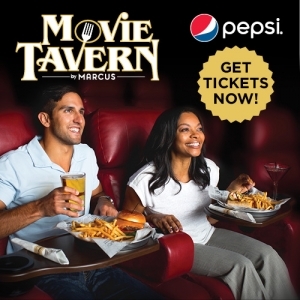 Check out your favorite flick while you dine. 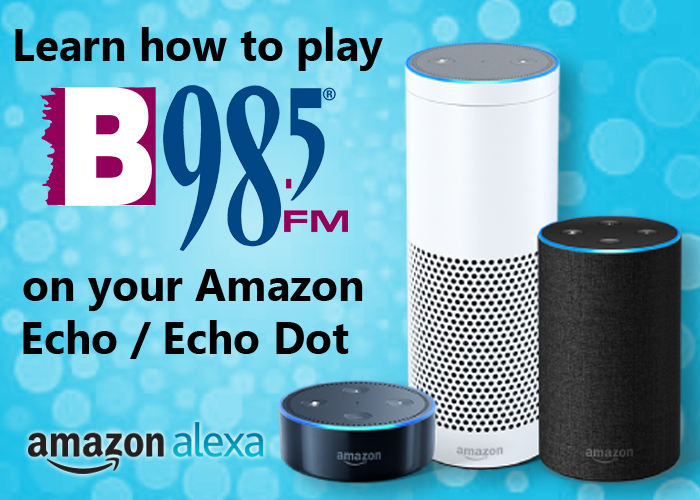 Listen to the Morning Show for your chance to win! Check the schedule and listen to win tickets! Join our V.I. “B” 98.5 Club!